This course with Sat Siri Khalsa, Jyotish Kovid, is a chance to study with an expert practitioner who also is a gifted teacher of this sacred science. There are four Sections to this Introduction to Vedic Astrology, each one guiding you deeper into this new and valuable way of thinking. The classes stand alone as their own fascinating journey and also count for certification by the Council of Vedic Astrology. These classes teach you the language of the ancient seers. Learning the language of Vedic Astrology brings you into a deep understanding of consciousness, self, and karma, giving you a template for seeing and solving today’s problems, both personal and universal. The first Section gives a vivid and creative look at the planets, signs, bhavas, body parts and health profiles, meanings and karmic relationships of planets and their yogas. You will learn to draw and interpret charts at surprising depth even after the first five videos. 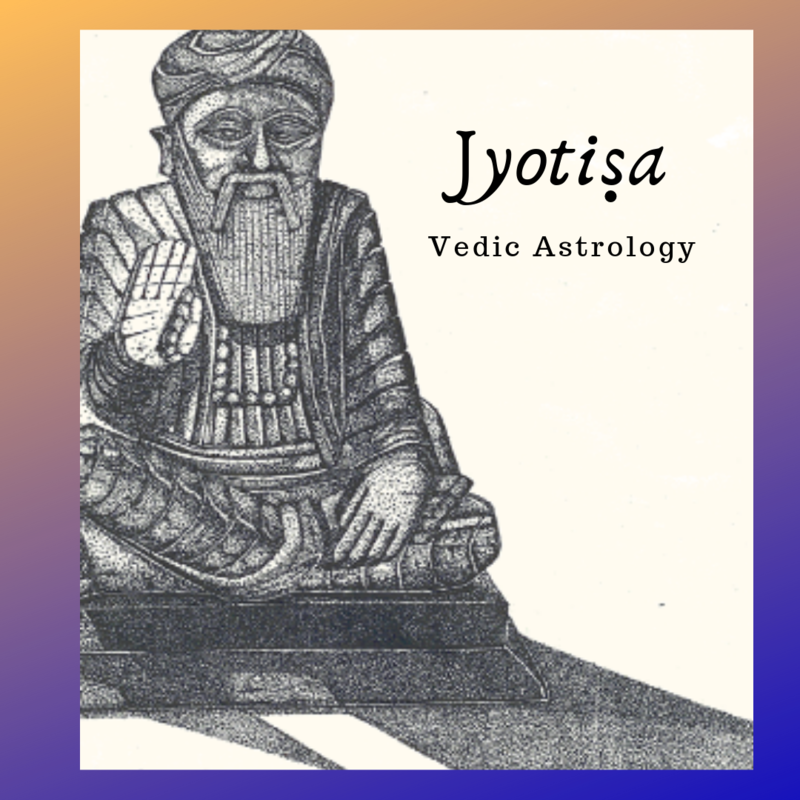 The next Section will be a look at Jyotiṣa and the mind, with illustrations from the sacred scriptures of the Sikhs to show the interleaving of astrological concepts with the mystical upliftment by Gurus and saints. We will learn about the hours of the day and the progression of time through the Sun Moon relations throughout each month. Plenty of practical applications are given with this. The last two Sections will go deeper into astrological techniques and their application in fields like Ayurveda and other matters of vital concern and interest. You will learn about nakshatras, the lunar mansions, as well as most of the foundation techniques of Vedic Astrology, with strict respect for the guidance of the masters. Take the classes online or in person. The first Section, the Overview, is available now as a set of five videos with slides. The first Section also will be offered with Sat Siri Khalsa teaching in person April 5-7, 2019 at the Hacienda Yoga Center, Espanola NM. calls to follow up with questions and discussion. Suggested exercises are included. Taught in the ancient tradition of guru kula, hearing the words of the teacher so that the otherwise hidden meanings of the texts sink into the student’s consciousness, this 5-6 year course opens the secrets of the writings of Parasara, the rishi who is the father of Jyotisa. The insights that pour forth from this study are not available by simply opening the book and trying to decipher it. The first four years of the course cover a broad range of topics to understand planets and meanings, then go into vargas (divisional charts) as taught nowhere else. Next there is study of Pada Lagna and finally Yogas and Dasas. This course, also a 5-year study, goes through the ingenious encoded sutras of Maharishi Jaimini, the disciple of Parasara. The study of these sacred messages is a gift of the tradition coming down from Sri Acyutananda, a medieval saint who was the greatest astrologer and an associate of the holy Chaitanya Mahaprabhu. Thanks to Pandit Sanjay Rath, scion of an ancient Orissan family of Vedic astrologers, we have the opportunity for people everywhere to embark on this study.